Whitwick is in north-west Leicestershire, five miles east of Ashby de la Zouch, and on the fringe of Charnwood Forest. The original parish contained the townships of Whitwick, Thringstone and Swannington. Thringstone (or Whitwick St Andrew) and Swannington (or Whitwick St George) became separate ecclesiastical parishes in 1875. Whitwick parish was absorbed within the new Urban District of Coalville in 1894, although it remains a separately identifiable village, and Swannington parish was reduced in size at the same time, for the same reason. In 1829 services were attended by around 100 people. Although the frontage is not large, in 1851 the chapel was described as having 244 sittings, with room for 70 to stand. On census Sunday in 1851, 40 people attended morning worship, and 140 attended in the evening. There was also a Sunday school, with 40 present in the morning and 30 in the evening. In 1861, a larger chapel was built adjoining the original building, which had 350 sittings. The chapels still stand, and the larger of the two is still in use for worship (in 2013). 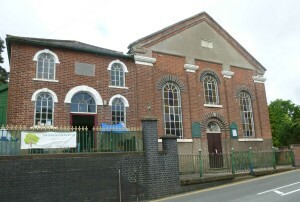 The Wesleyan Chapel on the eastern side of North Street was built in 1822 and could accommodate a congregation of 125. The stone on the street frontage gives the date and religious denomination, followed by the words ‘EBENEZER Hitherto hath the Lord helped us’. In 1829 their congregation numbered around 80 people. There were 30 people at morning service on Sunday 30 March 1851, and 50 present in the evening. 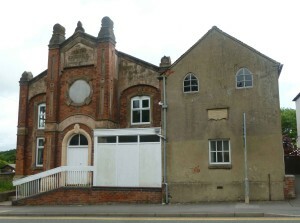 As with the Baptist chapel on the opposite side of the road, another chapel was added alongside, in 1879. A Primitive Methodist chapel was also built in the 1820s, and by 1829 around 70 people worshipped there. No return was made in 1851, although directories suggest that the chapel was still open. Ordnance Survey maps show a Methodist Church to the south of the village, on Leicester Road, close to where the present Whitwick Methodist Church now stands on Hall Lane, and this Leicester Road site may have been where the earlier Primitive Methodist chapel once stood. 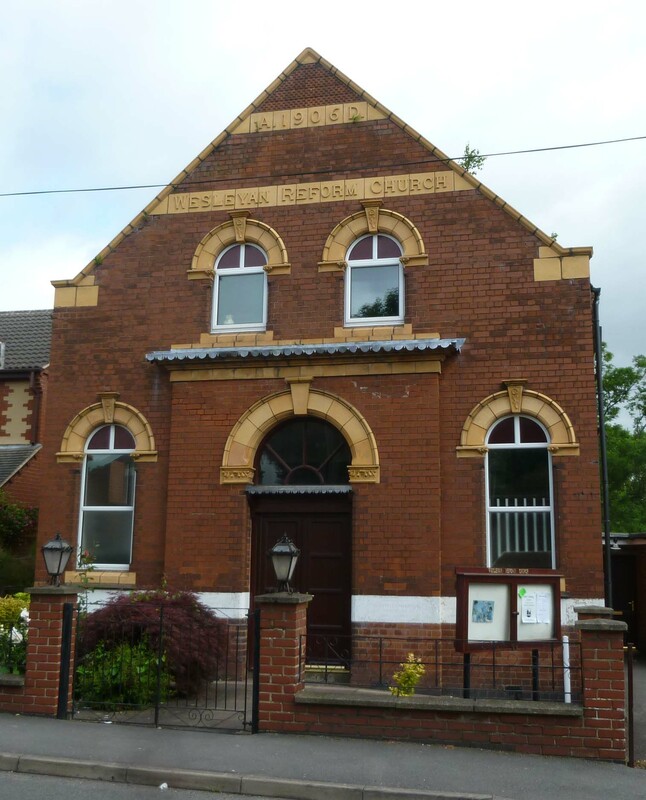 A desire for congregational autonomy led to the creation of the Wesleyan Reform Church in 1849, and it is possible that some of Whitwick’s Wesleyan congregation seceded at this time. In January 1851 a Wesleyan Reform church began meeting in a ‘separate building used exclusively for worship’ in North Street. This was probably the chapel at the top of North Street that is shown on the 1884 Ordnance Survey map. It was no longer there by the 1923 revision. 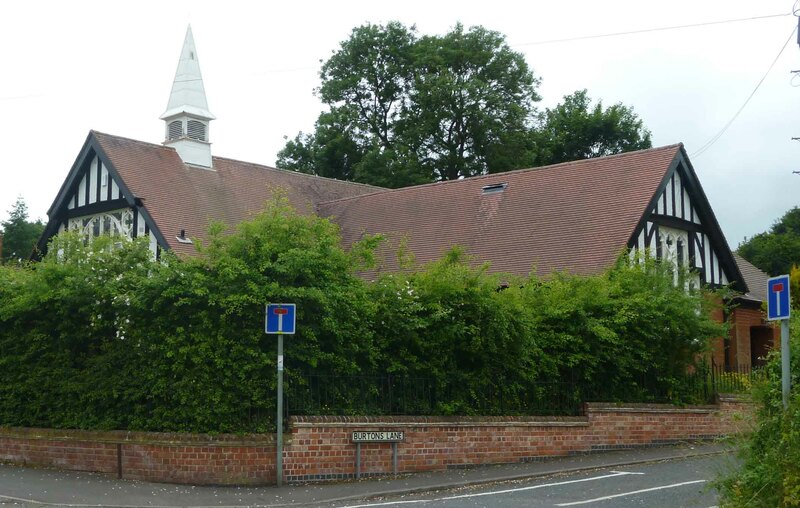 This may be the congregation that built the Wesleyan Reform Chapel in New Swannington in 1906 (see below). Attendance in 1851 was modest, with 25 in the morning and 38 present in the evening, and it appears the split had almost divided the congregation in two. Thringstone Wesleyan Methodist Chapel in Main Street was built in 1822 and had 123 free and 52 other sittings. It attracted around 100 worshippers to its services in 1829. On Sunday 30 March 1851, 30 people attended the morning service, and 100 in the evening. There was also a Wesleyan day school in the village. 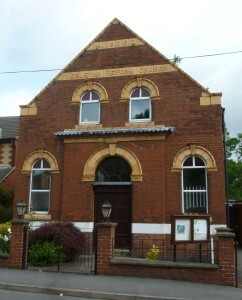 The chapel was rebuilt in 1872, but today’s Methodist congregation now worship at the former Primitive Methodist chapel. No Primitive Methodists were reported to be meeting in Thringstone in 1829. The first Primitive Methodist Chapel in the village was built on Loughborough Road, in 1839, and had 150 free and 55 other sittings. 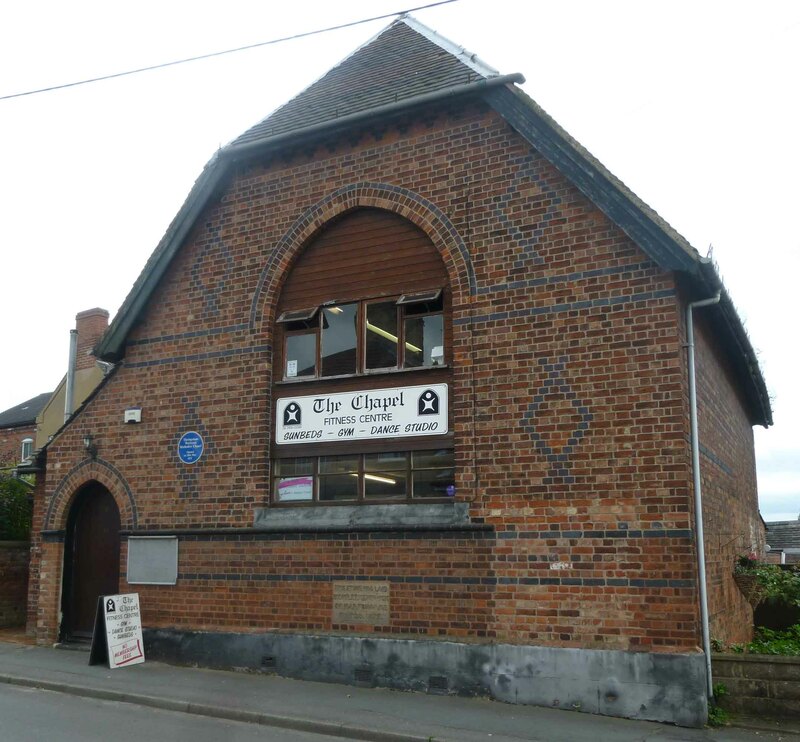 By 1851 it had more worshippers than the Wesleyan chapel, and on Sunday 30 March 1851, 100 people attended the afternoon service there, and 200 in the evening. There was also a Sunday school, which 66 people attended in both the morning and the afternoon. The chapel was rebuilt in 1863, and this building still stands, with a modern extension adjoining to the rear. It is now the Methodist Church for the village (2013). In 1829 the Baptist congregation in Swannington was described as Calvinist, and numbered ‘perhaps 20’. By 1851 a congregation of General Baptists were meeting for worship in ‘Bethel Chapel’, built in 1825, which had room for 140 worshippers. 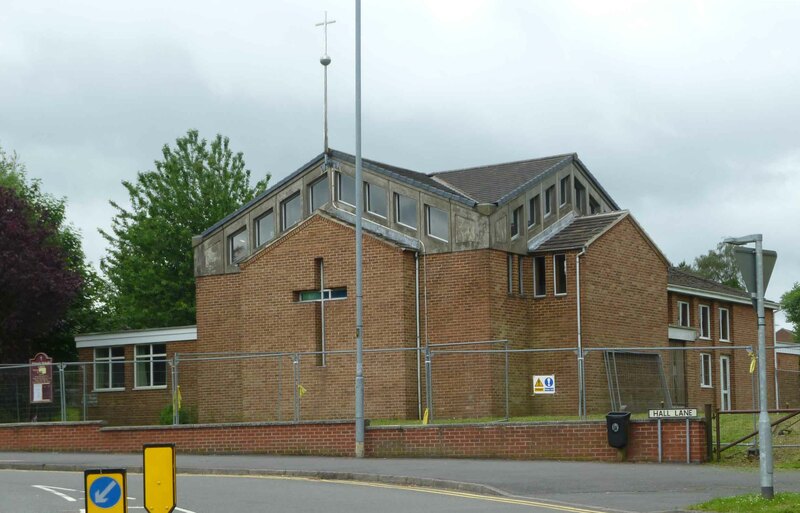 On Sunday 30 March in that year, there were 50 people at the afternoon service and 21 present in the evening. There was also a Sunday school attended by 15 in the afternoon and 9 in the evening. 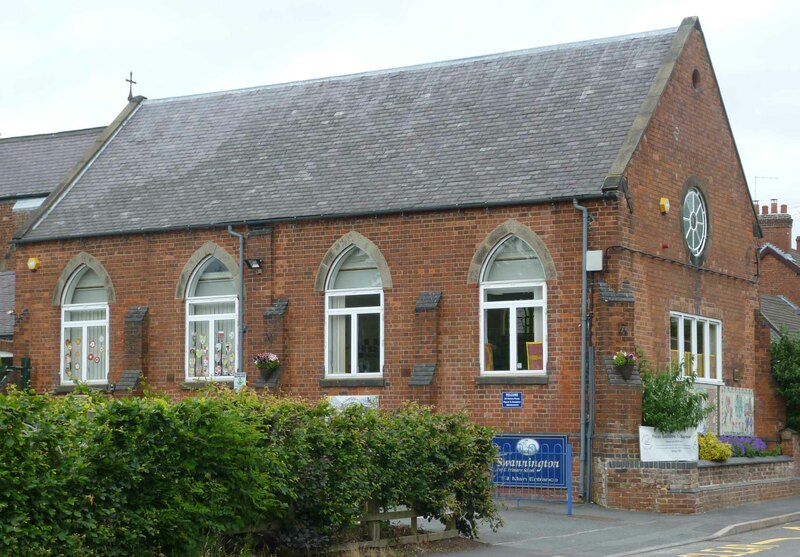 The location of this chapel is unknown, and it is not marked as a chapel on the first detailed Ordnance Survey map, although the school shown on this map does look very much like a chapel, and has a cross on the gable end. Could this be the former Baptist chapel? 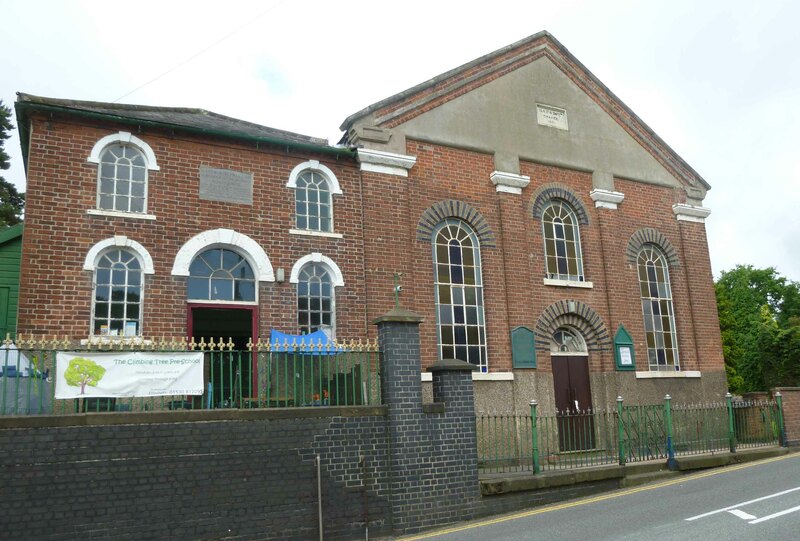 The Wesleyan Methodist Chapel was built in 1790/1, with capacity for 150 worshippers, including 100 in free seats. It had 75 worshippers in 1829. There was a single service on Sunday 30 March 1851, in the evening, and 93 people attended. It was rebuilt in 1909, but has now been converted into a private house. 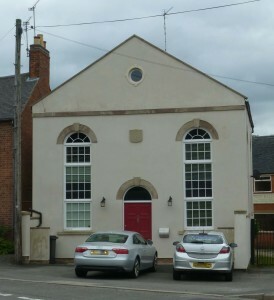 A Primitive Methodist Chapel was built in 1858, close to the junction of Main Street and Spring Lane, and appears to be the first chapel for this group, which was not represented in the village in 1851. The date stone is simply engraved ‘Primitive Methodist Chapel, 1858’. A Wesleyan Reform Chapel was built in 1906 on a vacant site in New Swannington, on what became Church Lane.This fine building is not listed in directories under Swannington, but may be the chapel mentioned in entries for Whitwick, and the congregation may have its origins in the group which began to worship in a chapel in North Street, Whitwick in January 1851. The church is still open for worship today (2013).